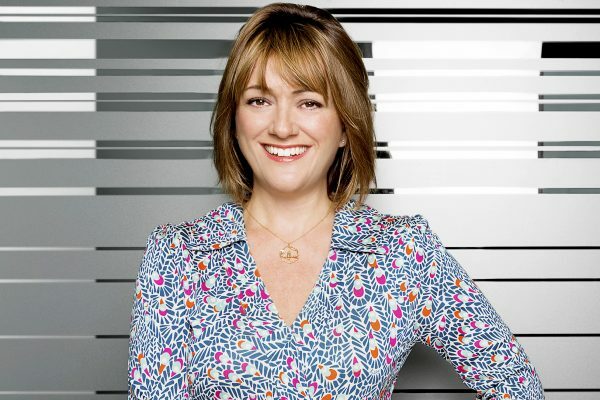 Only two months after being appointed CEO of the Premier League, Susanna Dinnage has pulled out of the job. The exec has informed the organisation that she will not take up the position, which was due to start in early 2019, and will instead remain at Discovery, where she most recently served as global president of Animal Planet. Dinnage would have been the first female leader in the history of the league – one of the most high-profile tournaments in the world due to lucrative TV deals. 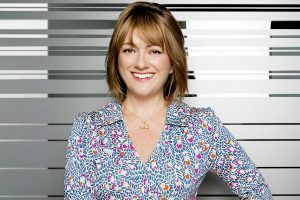 It is believed that her change of heart came after weeks of reflecting on the position, which would have seen the exec – a veteran of Discovery, Channel 5 and MTV – leave the broadcasting world after more than 20 years. An exact start date for Dinnage had not yet been confirmed. The Premier League will be overseen by acting chief executive Richard Masters and interim chair Claudia Arney as the search for a new leader resumes.